The Liver Intensive Care service is an integral part of what is probably the largest comprehensive liver programme in the world. 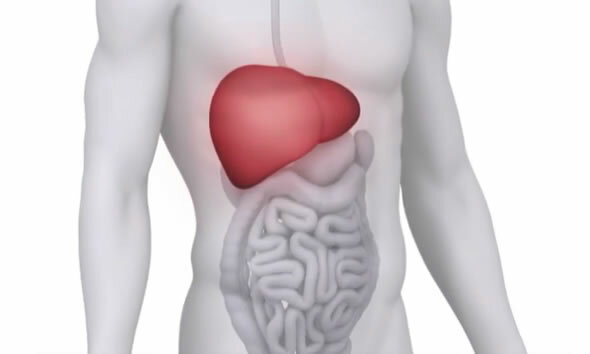 It provides integrated investigation and treatment for all types of acute and chronic liver diseases as well as research into pathogenesis and future patient management. The Liver Intensive Care is a unique facility with a worldwide reputation for the care of critically ill patients with liver disease. Staffed by a specialist team of intensive care doctors, it has been setting international standards for patient care for more than two decades and is a leading centre for the development and use of advanced and innovative therapies. The Liver Intensive Care has a particular pedigree in the management of acute and chronic liver disease. It treats more patients with acute liver failure than any other centre in the world and supports Europe's largest liver transplantation programme.